As many of you know, I am a sucker when it comes to pretty covers. I love the elegance of this cover. Not only does the woman on the cover seem intriguing, but the text and the angle suggested that it was going to be a little more edgy, almost like a classic noir film or something. After reading the description, I was eager to start reading it. It sounded a little like The Godfather and I was excited to read something a little more edgy and different in the historical fiction genre. Often in historical fiction, the mobster world goes untapped and I love mob movies and I often wonder why I don’t see more mobster style historical fiction books? Maybe they are out there and I just haven’t found them, but either way I was excited that this one had come across my desk for review. n turn-of-the century New York, a mobster rises—and his favorite sister struggles between loyalty and life itself. How far will she go when he commits murder? 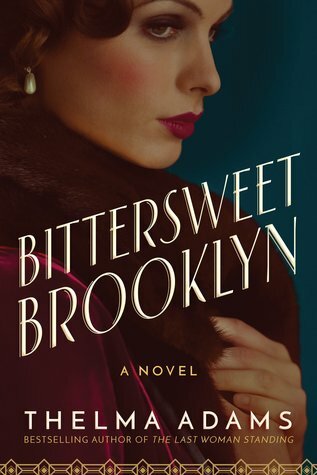 Flipping the familiar script of The Sopranos, Boardwalk Empire, and The Godfather, Bittersweet Brooklyn explores the shattering impact of mob violence on the women expected to mop up the mess. Winding its way over decades, this haunting family saga plunges readers into a dangerous past—revealed through the perspective of a forgotten yet vibrant woman (summary from Goodreads). Right off the bat, this book was totally different than I was expecting, but in a good way. My initial thoughts based on the summary and cover were that it would be maybe be more ‘mobster lite’. Meaning that the mob would be mostly a background within the story. Yes, in a way the mob was more of a backdrop with the family sage actually being front and center. However, it was impossible to have one without the other so I would say that this wasn’t just a book about a girl who grew up in a mob family, nor was it a book just about the mob. It was a well balanced blend of the two. I really loved the immigrant and family dynamic. This set the book apart from just another historical fiction read. The author offers a gripping view into a very specific time in American history and makes it very relatable and interesting. I loved reading the city descriptions and felt like I was there living it. This book was a lot more heavy than I was anticipating and there is a good amount of violence in the narrative, however I don’t think that it distracted from the story. If anything it added to the authenticity of the period and the cultural/family dynamic the author was trying to showcase. Even though the story was wonderful and meant to be heavy, there was a part of me that felt so bad for protagonist. She went through hell and I just felt so sad for her all the time and for that reason I went with a 4.5 star rating. It was an excellent book but it left me feeling a little too sad in the end. 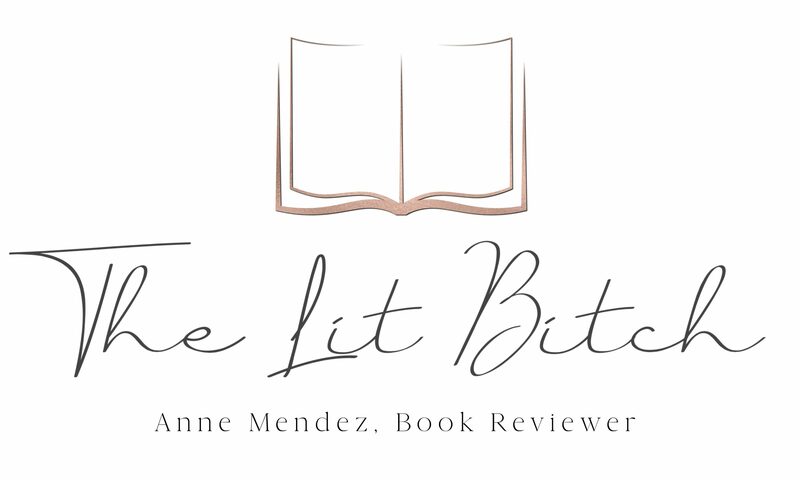 Free review copy provided by publisher and author as part of the Historical Fiction Virtual Book Tour. 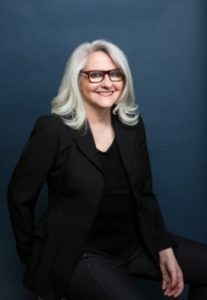 Thelma Adams is the author of the best selling historical novel The Last Woman Standing and Playdate, which Oprah magazine described as “a witty debut novel.” In addition to her fiction work, Adams is a prominent American film critic and an outspoken voice in the Hollywood community. She has been the in-house film critic for Us Weekly and The New York Post, and has written essays, celebrity profiles and reviews for Yahoo! Movies,The New York Times, O: The Oprah Magazine, Variety, The Hollywood Reporter, Parade, Marie Claire and The Huffington Post. Adams studied history at the University of California, Berkeley, where she was valedictorian, and received her MFA from Columbia University. She lives in upstate New York with her family.